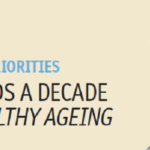 The 2018 Ageing Report, published in May 2018, shows that fiscal costs linked to pensions, health care and long-term care are expected to rise over the coming decades, as Europe’s population continues to age significantly. 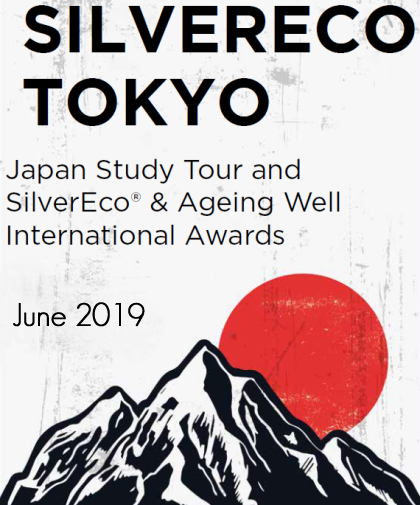 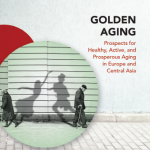 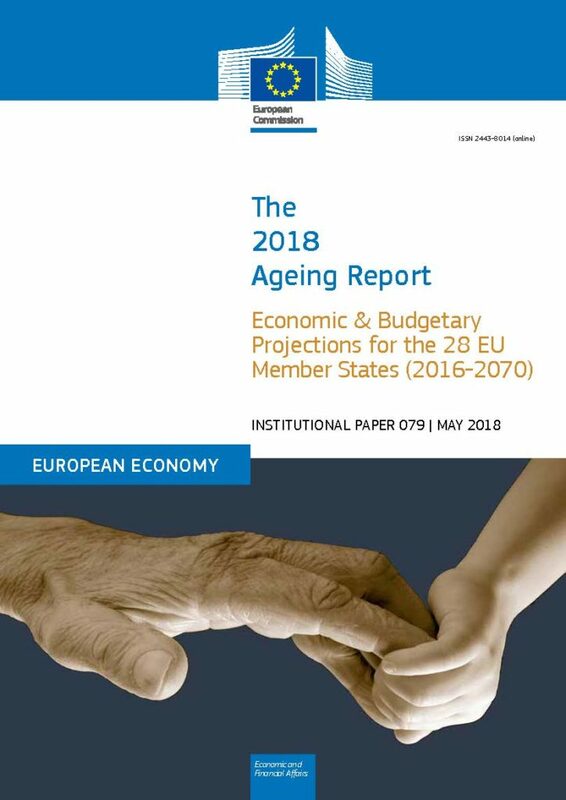 The Ageing Report is published every three years by the Ageing Working Group of the Economic Policy Committee (EPC) and the European Commission’s Directorate-General for Economic and Financial Affairs (DG ECFIN) based on a mandate by the Council. 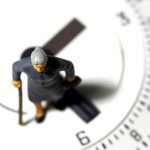 The report complements the analysis of the 2018 Pension Adequacy Report by the Social Protection Committee, which assesses how past key reform measures aimed at securing adequate and financially sustainable pensions, and identifies further reform needs. 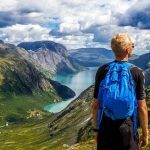 Is Norway the best place to get old?